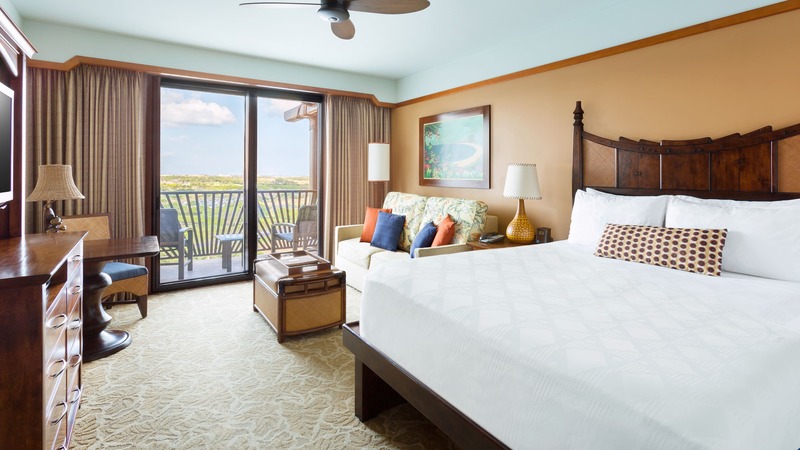 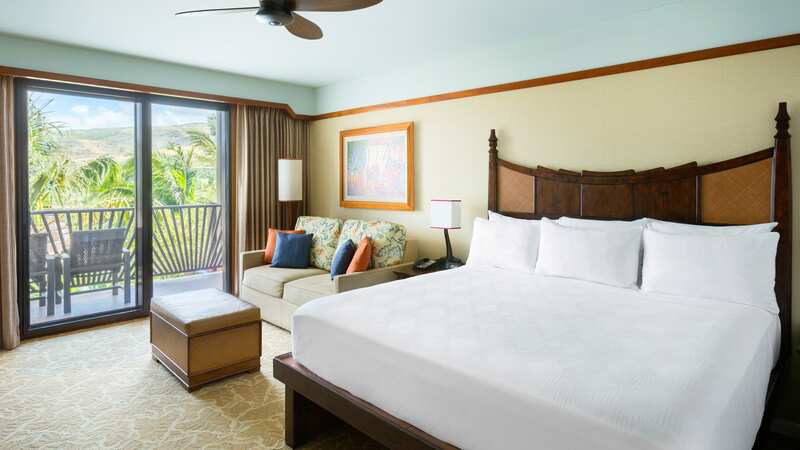 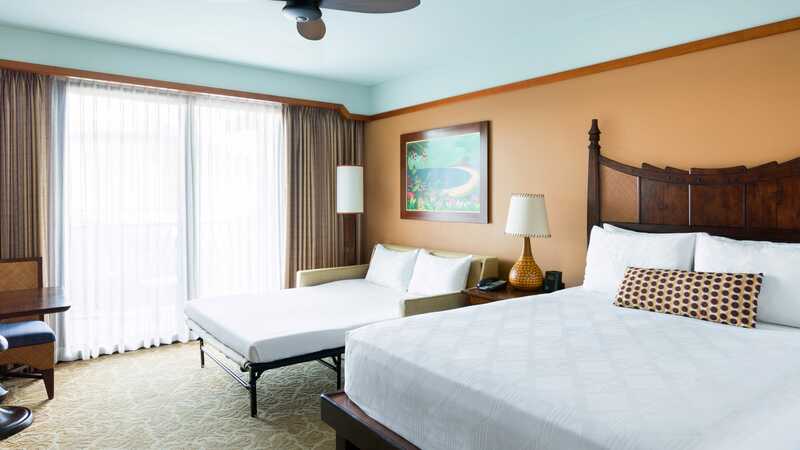 Intuitively designed to suit your family's unique vacation style, the Deluxe Studio features generous custom details that reflect island culture and its connection to nature. 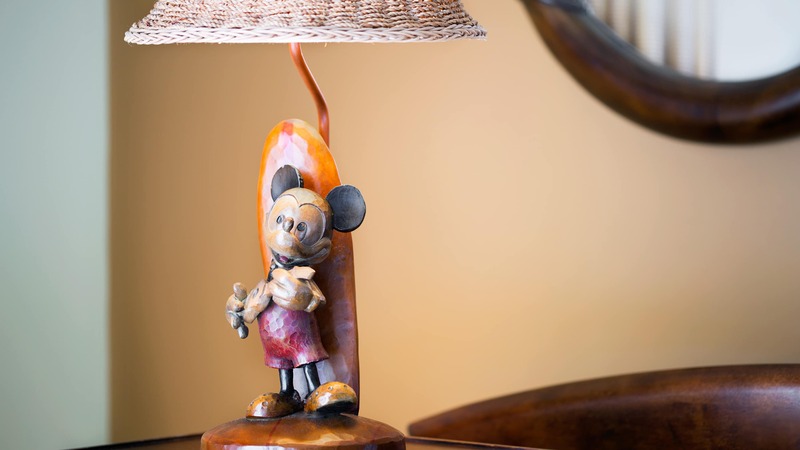 Meanwhile, magical Disney touches throughout delight kids and adults alike. 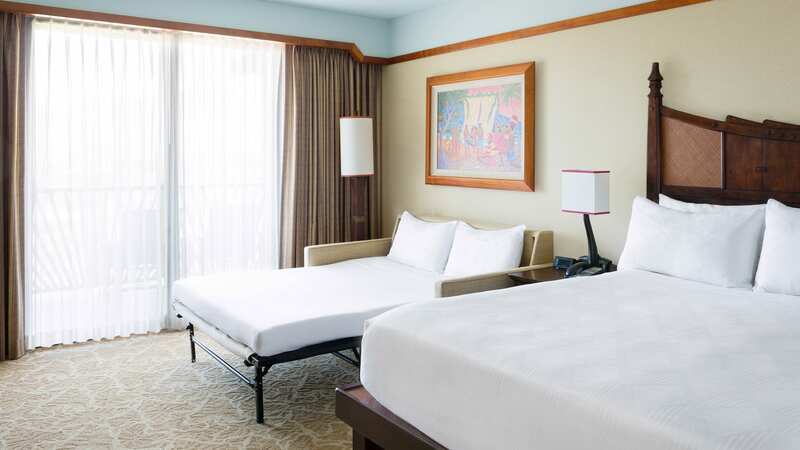 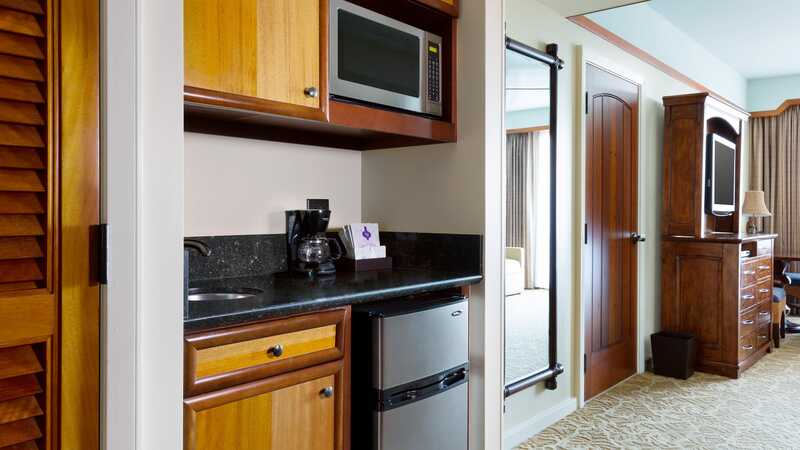 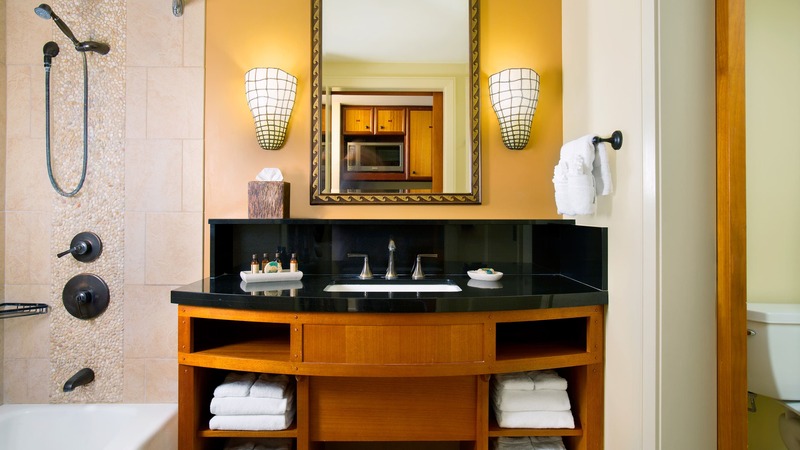 Choose from a variety of view options when you book a Deluxe Studio. 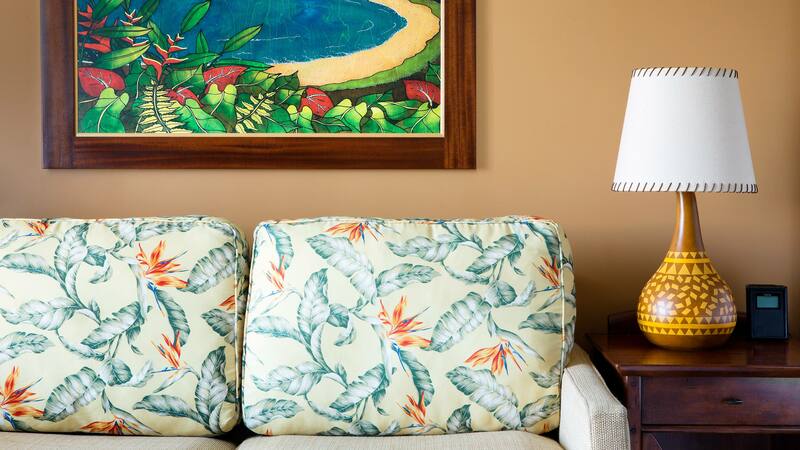 This villa is equipped with many amenities—so you can pack lightly and take home more memories from your vacation.